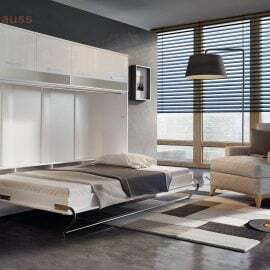 The stylish design of this Vertical Wall Fold Away Wall Beds or Murphy Beds is the perfect storage solution for your modern home requirements. 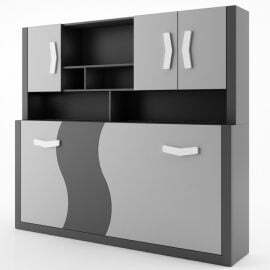 This item is perfect for providing maximum bedroom space especially in small rooms which makes it a great addition to your home. This bed provides a sleeping area without taking up valuable living space. 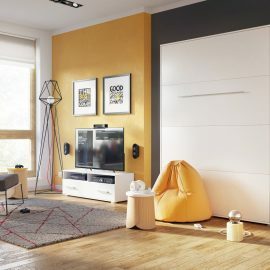 The stylish design of this Horizontal Wall Fold Away Murphy bed is the perfect storage solution for your modern home requirements. This item is perfect for providing maximum bedroom space especially in small rooms which makes it a great addition to your home. This bed provides a sleeping area without taking up valuable living space. 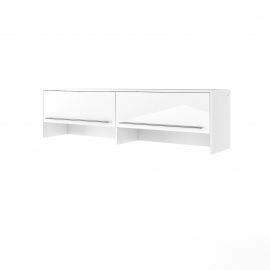 The Horizontal Wall Bed Storage Cabinet A is available in White Matt carcass and White Gloss fronts. 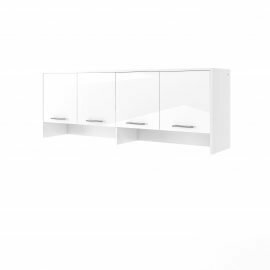 The Horizontal Wall Bed Storage Cabinet B is available in White Matt carcass and White Gloss fronts. 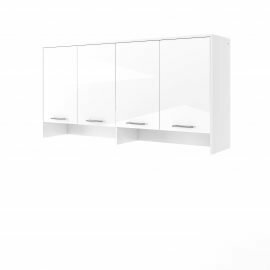 The Horizontal Wall Bed Storage Cabinet C is available in White Matt carcass and White Gloss fronts. 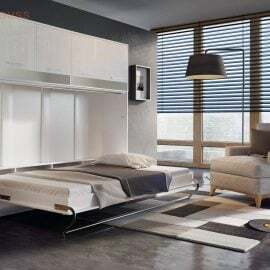 The stylish design of this Vertical Wall Fold Away Bed Murphy Bed is the perfect storage solution for your modern home requirements. 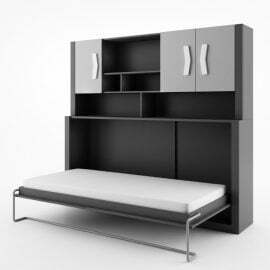 This item is perfect for providing maximum bedroom space especially in small rooms which makes it a great addition to your home. 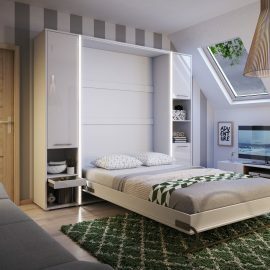 This bed provides a sleeping area without taking up valuable living space. 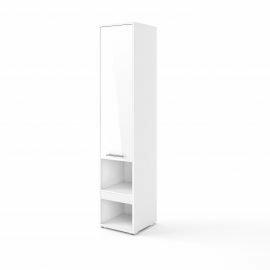 The Vertical Wall Bed Storage Cabinet A is available in White Matt carcass and either White Matt or White Gloss fronts. 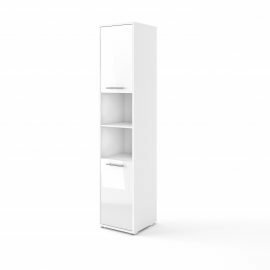 The Vertical Wall Bed Storage Cabinet B is available in White Matt carcass and either White Matt or White Gloss fronts.